Dian Hong (滇紅, Yunnan red) is a high end Chinese black tea, coming from Yunnan privince, China. 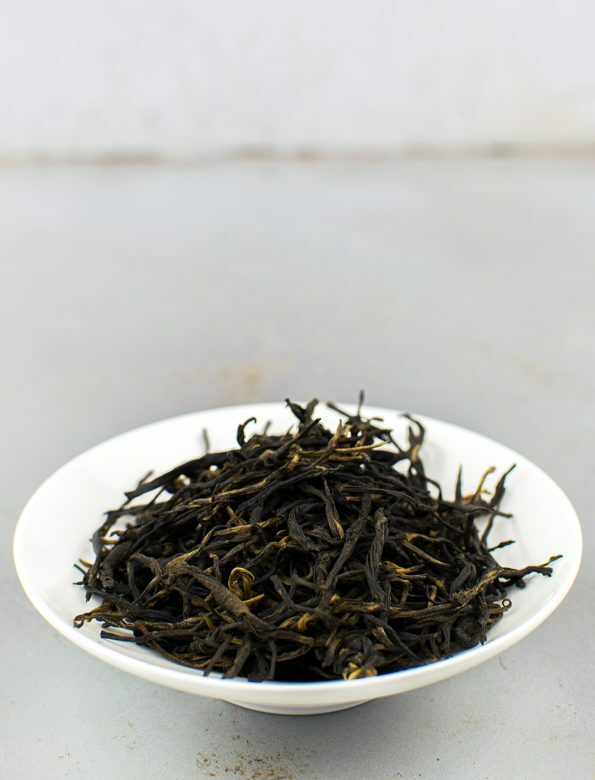 While processing the tea the buds become golden-yellow, the darker, fuller bodied lower leaves. 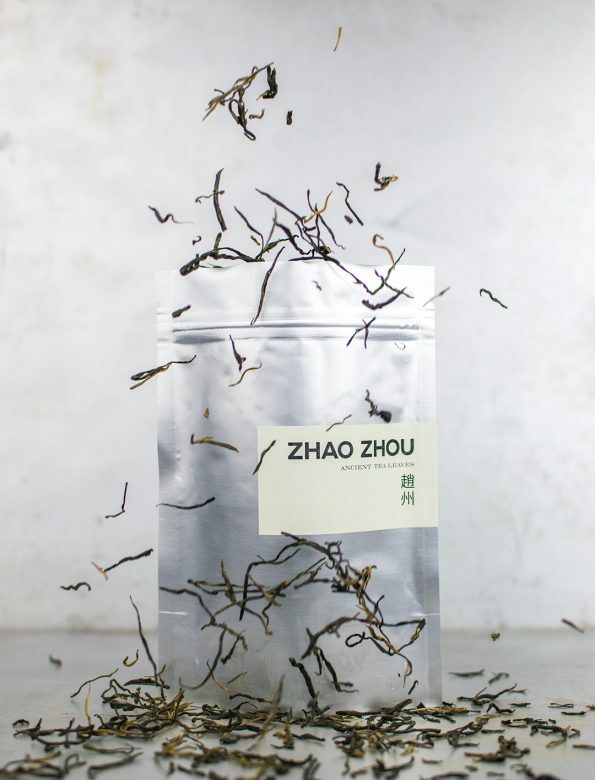 Picked and processed in late March 2015, Menghai area, 1200 meters hight, from up to 100 years old big leave variety trees. Mengsong is one of the southernmost tea-growing mountain area, which, in contrast with many others puer areas, still preserves its natural environment. With its hardly passable roads and the lack of human intervention it seems as tough it was an arboretum.